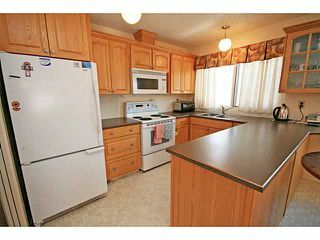 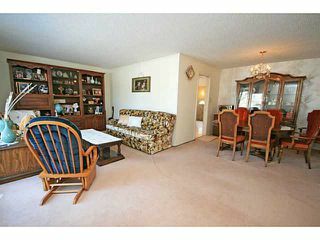 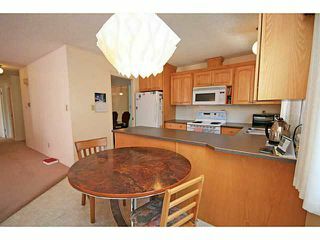 Good sized bungalow in desirable Lake Bonavista. 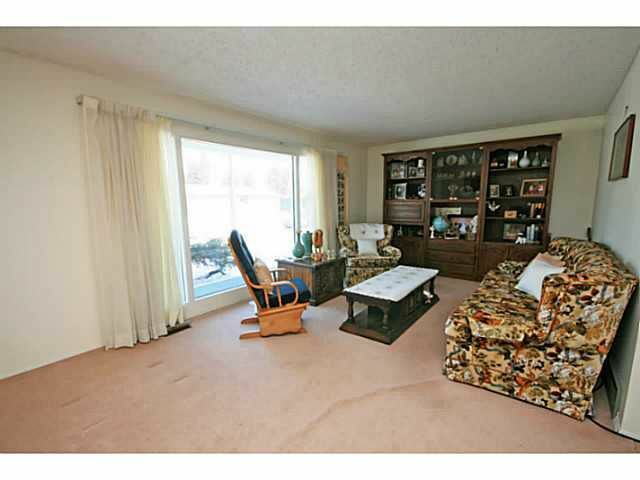 Long time owners raised three children in this family home. 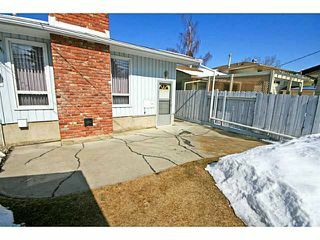 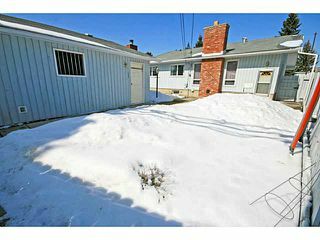 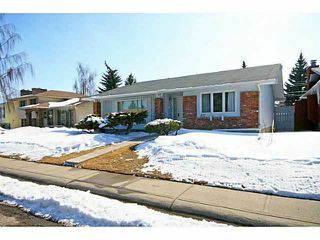 Lots of potential to make this home your own as this bungalow offers an excellent floor plan for a renovation. 3 main level bedrooms. 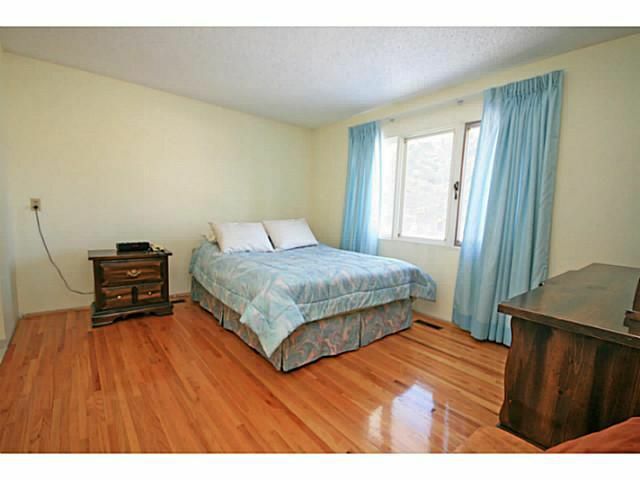 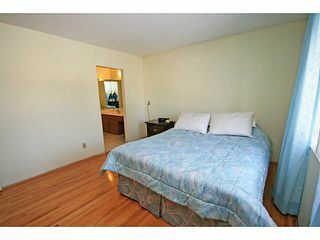 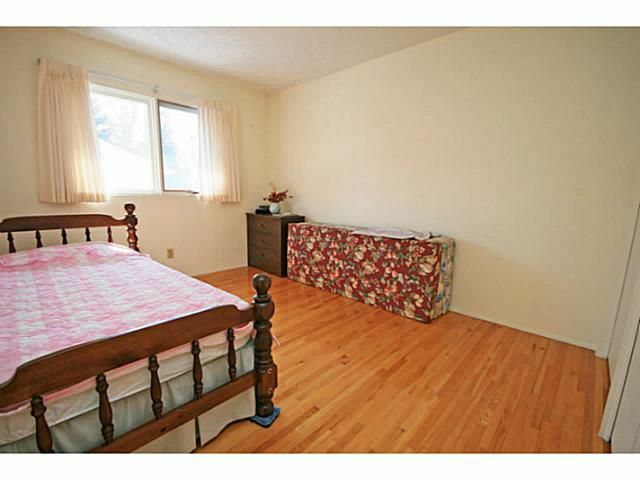 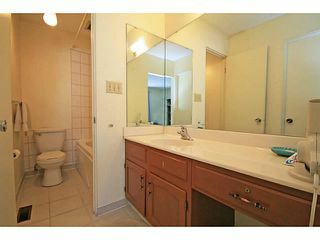 The master has a 4 piece ensuite & walk-in closet. 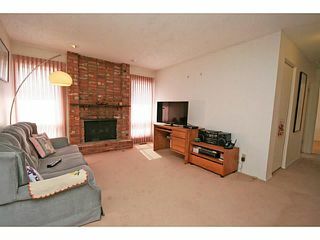 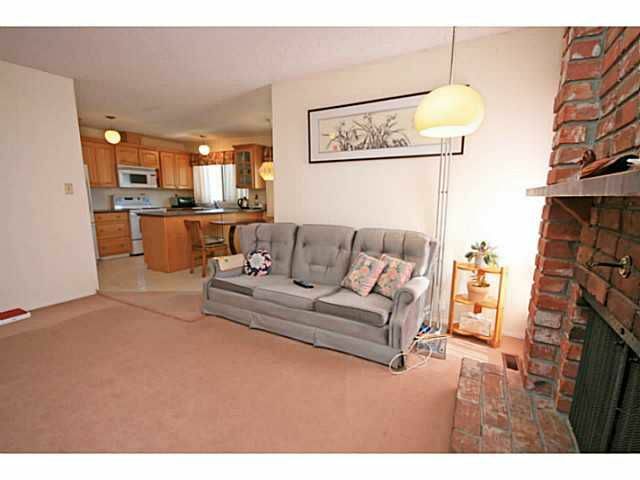 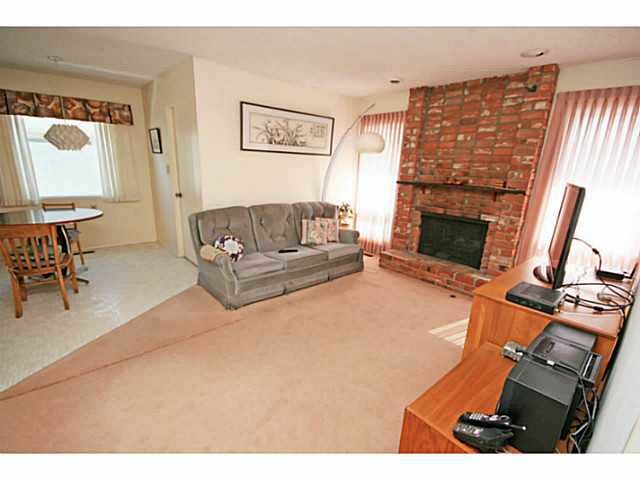 Family room with wood burning fireplace just off the kitchen. 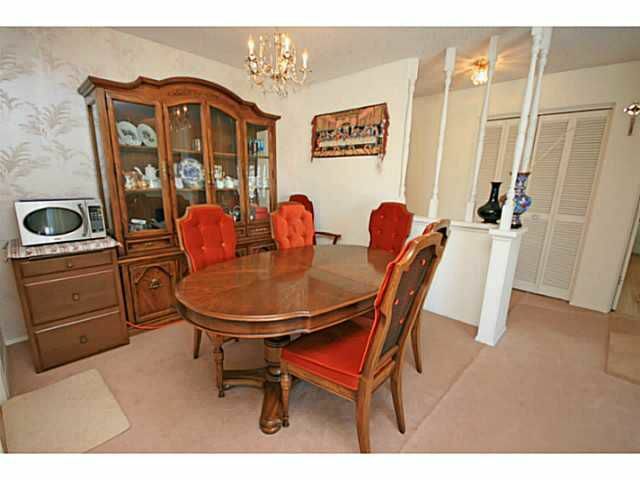 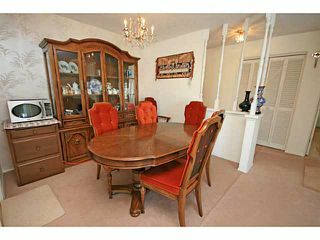 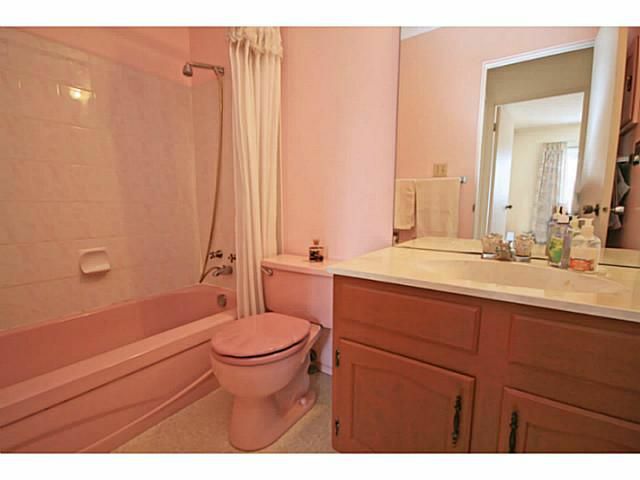 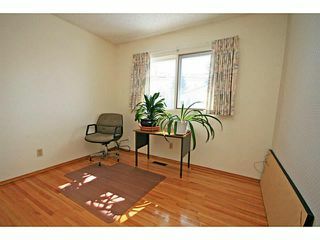 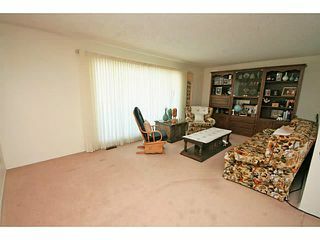 This home is sunny & bright and has a south facing backyard. This is a central location in Lake Bonavista so you can walk anywhere. It's only a 3 minute walk to the Lake entrance & recreation centre, a five minute walk up the street to the elementary school, less than 10 minutes to the shopping mall, & 10 minutes to the Jr. high & Fish Creek Park. 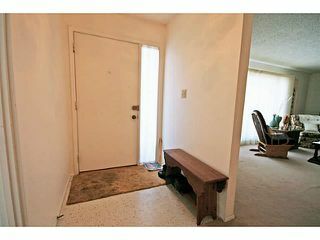 Great access to transit as well. 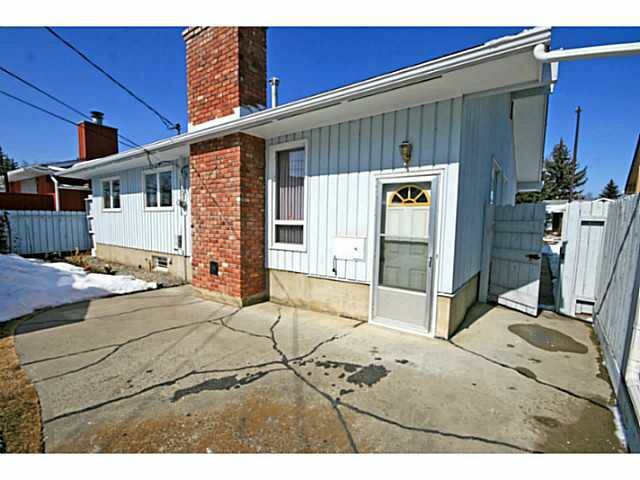 Newer shingles & an oversized 24x24 garage. 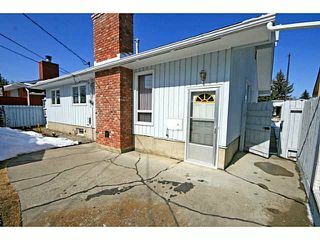 This is a great opportunity to get into this wonderful neighborhood.